This reason why Edward, Earl of Oxford must have been “Shakespeare” is related to the previous one, concerning Edmund Spenser’s description of “our pleasant Willy” in 1591. Now we glance back in time to his first mention of “Willie” the poet, which occurred in The Shepherd’s Calendar of 1579, when Oxford was twenty-nine and a recognized poet (but had stopped signing his poems in 1576), whereas William Shakspere of Stratford was just fifteen. Spenser depicted a “rhyming match” between two poets “Willie” and “Perigot” – a thinly disguised spoof on the rivalry in 1579 between the leaders of England’s two literary factions — Lord Oxford, head of the Euphuists, and Sir Philip Sidney, head of the Areopagus. The two men were also on opposite political sides; in general, Oxford was more liberal while Sidney leaned to the Puritan camp; and they became embroiled that year in an infamous “quarrel” (shouting match) on the Greenwich Palace tennis court, while members of the visiting French delegation had a front-row seat, watching from their private-gallery windows. Oxford stood silent, allowing the unintended implication to resound within the courtyard of the palace – the implication that Sidney, a puppy, was begotten by a dog! 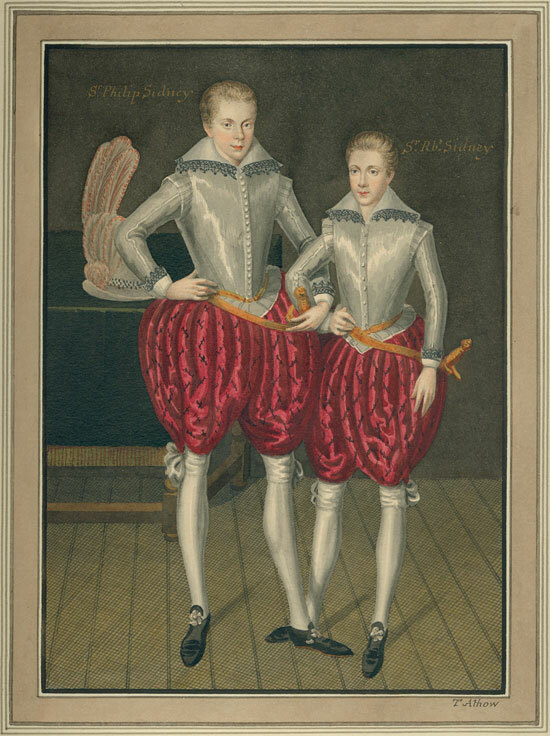 Then after some further sharp words, Sir Philip “led the way abruptly out of the Tennis-Court,” as Fulke Greville recorded in his adoring homage Life of the Renowned Sir Philip Sidney, written during 1610-14 but not published until 1652. 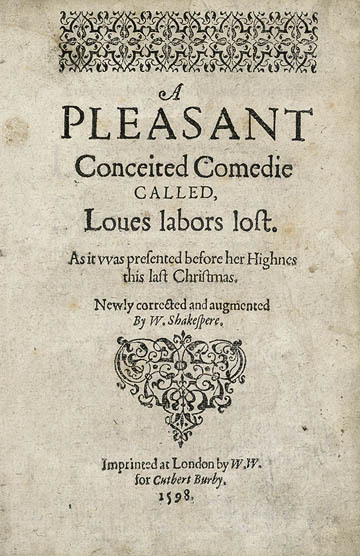 But this reason also involves the crucial issue of dating, with the example of Love’s Labour’s Lost, a “pleasant conceited comedie” first published in 1598, with a title page advertising it as “newly corrected and augmented by W. Shakespere.” Orthodox scholars (given the Stratford man’s chronology) need to have it written circa 1592-1596, but the evidence suggests a much earlier date, that is, by some fifteen years. 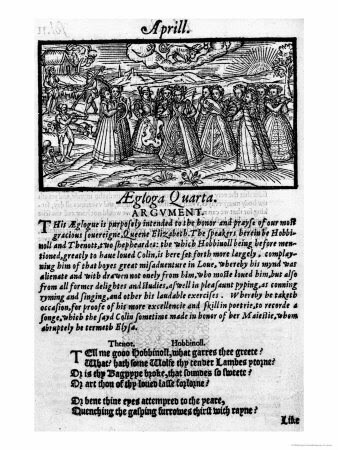 In January 1579, several months before Spenser introduced “Willie” and “Perigot,” the Court of Elizabeth was entertained by the double bill of A Maske of Amazones and A Maske of Knights, which Oxfordians view as the first version of Love’s Labour’s Lost – an extremely sophisticated court comedy in which Berowne is an unmistakable self-portrait of Edward de Vere and Boyet (“little boy,” echoing “puppy”) is an unmistakable portrait of Philip Sidney. And utters it again when God doth please. Imagine this accusation coming from the stage in front of the entire royal court, with Sidney himself in that privileged audience! In my view this is all wonderful history of which students have been deprived for generation after generation during the past two or three centuries. Wearing the blinders of traditional mythology, orthodox scholars do not (and dare not) even look at it. One day, however, those blinders will come off, and the world will be much richer for its ability to learn the true story. 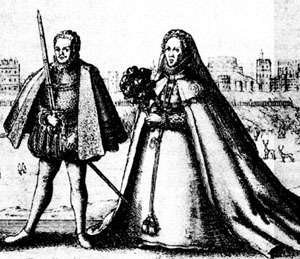 The quarrel with Sidney, in which he [Oxford] stung his adversary with the single word “puppy,” is one of the few details recorded of his life about the court in the early years of this period. The story of the quarrel is variously told, differing in so much as this, that one account speaks of Sidney playing tennis when Oxford intruded, whilst another records that Oxford was playing when Sidney strolled in. In whichever way the story is told it must needs be so as to reflect discredit upon Oxford and credit upon his antagonist. The chief contemporary authority for the details, however, appears to be Fulke Greville, and when it is remembered that Greville was the life-long friend of Sidney, and that when he died, as Lord Brooke, he left instructions that this friendship should be recorded upon his tombstone, we can hardly regard him as an impartial authority. One particular of this antagonism is, however, relevant to our present enquiry and must be narrated. 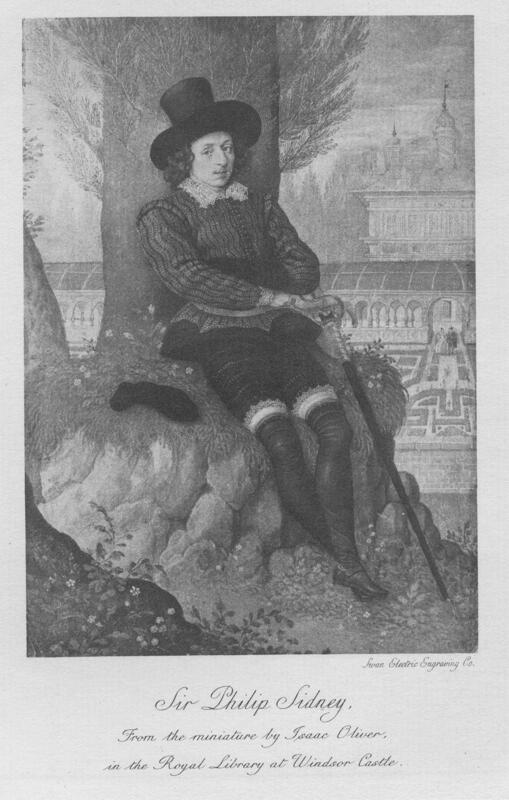 Oxford had written some lines (again the familiar six-lined stanza) which are spoken of by two writers as specially “melancholy.” They may be so, but they are certainly not more melancholy than many passages in “Shakespeare’s,” sonnets, and are quite in harmony with that substratum of melancholy which has been traced in the Shakespeare plays. Nor words, nor wrongs, nor love, nor hate, nor fears. But wert thou dead all care and sorrow dies. … It will be observed that the “sensible reply” contains no really inventive composition. It is a mere schoolboy parody, formed by twisting the words and phrases of the original stanza into an affront. Had it been an inventive composition it would have contained more matter than Sidney ever compressed into an equal space. Between two intimate friends it might have been tolerated as a harmless piece of banter. Between two antagonists it lacked even the justification of original wit. And if, as one writer suggests, this matter led up to the tennis-court quarrel, considering the whole of the circumstances, including age and personal relationships, Oxford’s retort of “puppy” was possibly less outrageous, and certainly more original than Sidney’s verse had been. Sidney’s uncle, Leicester, upon whose influence at court the young man (then twenty-four years old) largely depended, admits having to “bear a hand over him as a forward young man,” so that one less interested in him might be expected to express the same idea more emphatically. The personal attack, it must be observed, had, in this instance at any rate, come first from Sidney. As in other cases one gets the impression of Oxford not being a man given to initiating quarrels, but capable of being roused, and when attacked, striking back with unmistakable vigor. Mend him who can: the ladies call him sweet. The stairs as he treads on them kiss his feet. What fruits have lovers, for their pains? A good reward for true desire. What wages mayest thou have? Do give me cause to crave. What food is that she gives? The above lines, from the great author known as “Shakespeare,” had their roots in the real life and experience of Edward de Vere; it is that life, and that experience, which we find vibrating within his poems and plays. Two: Regardless of the authorship question, not even the makers of “Anonymous” can say the film is entirely truthful. 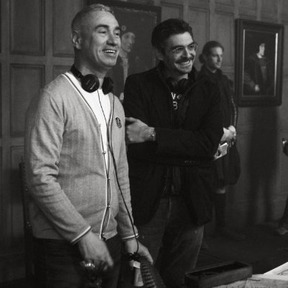 The director, Roland Emmerich, admits in interviews that details like the writing of “Midsummer” when de Vere is 9 and de Vere’s later affair with Queen Elizabeth are false, part of creating a cinematic mood rather than documenting history. 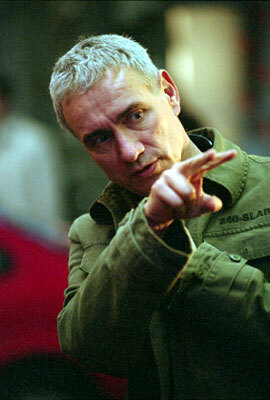 Roland Emmerich, director, and John Orloff, screenwriter, of "Anonymous"
(If memory serves, screenwriter John Orloff DOES claim the whole script to be factual.) Historical films usually take some liberties with fact — this is to be expected — but in this case the liberties are rather large, and for a film that already faces a good deal of automatic skepticism, the decision not to hew closer to history is perplexing. Some of my colleagues have expressed the same or similar feelings. But I believe John Orloff may have made some confusing statements before clarifying. For example, here’s a link to his recent article in The Wall Street Journal entitled “Why I Played with Shakespeare’s Story” — which sort of speaks for itself. Evidence indicates that Oxford and Elizabeth may well have had a sexual affair; but no, it’s not certain. I would refer you to my book The Monument for evidence in the Sonnets that Oxford regarded Southampton as his son by the Queen and, therefore, as her rightful successor. Well, now, those uses of will and Will are interesting, but I’d say that more likely they refer to (1) the Queen’s will or command as a monarch, and (2) the pen name William Shakespeare. If the author’s real name happened to be William or Will, in my view he’d never use it that way – too obvious, too direct, especially for Shakespeare. The line in Sonnet 145 is “I hate, from hate away she threw,” – and forgive me, but I’d say it’s an absurd stretch, a desperate stretch, to find a deliberate reference to Anne Hathaway … really … more of a stretch than most of what you find Oxfordians doing. Four: If de Vere wrote the sonnets, there was no reason for him to hide it. 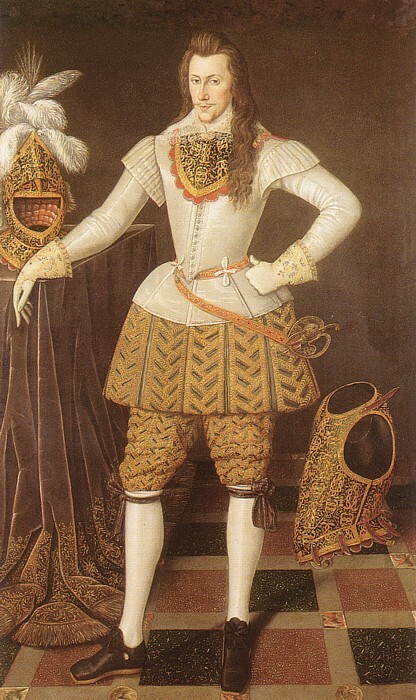 Playwriting MAY have been inappropriate for a noble of his stature (though I am not sure of this — some of the Earl’s peers wrote court masques for Queen Elizabeth), but the writing of poetry certainly was not. 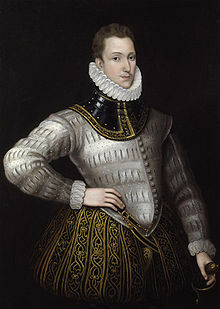 Sir Philip Sidney is an excellent example of a high-ranking courtier whose poetry was accepted and influential. Coincidentally, Sidney also wrote at least one court masque. I believe Sidney’s poetry was published under his own name only after his death, as expected. But in my view the sonnets were private poems by Oxford, who did not write them to be published in his own lifetime. 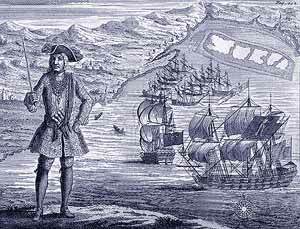 And also in my view, they recorded Southampton’s royal status and the story of how Oxford made a deal with Robert Cecil to spare Southampton’s life and gain the promise of his eventual liberation by James. In that context this was a hot book, claiming that James had stolen the throne from a rightful English heir. By contrast, those who got the Folio published managed to depict the author as a theater man, an actor and a playwright, while wiping away any mention of the poetry dedicated to Southampton or the sonnets written to and about him. Again, thanks. 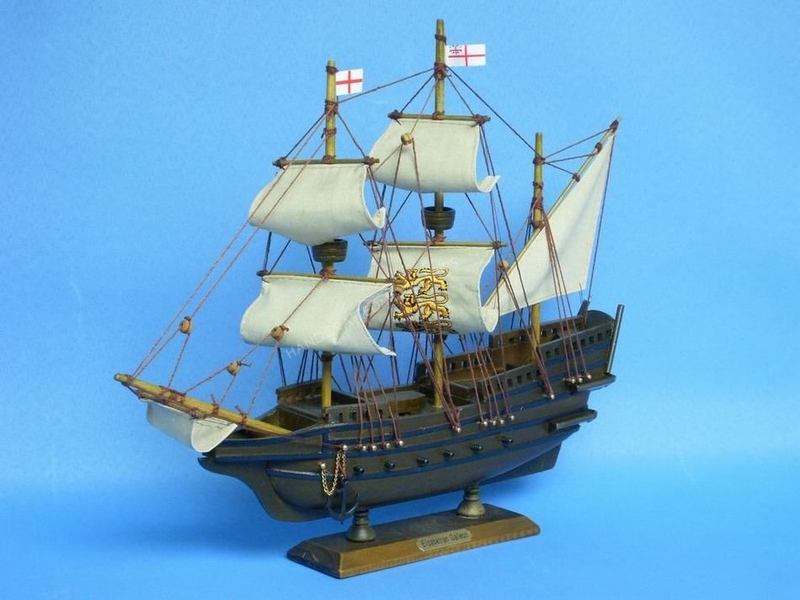 Next I’ll put up my take on Sonnet 145 as set forth in The Monument.